Master’s Degree (LLM Int. 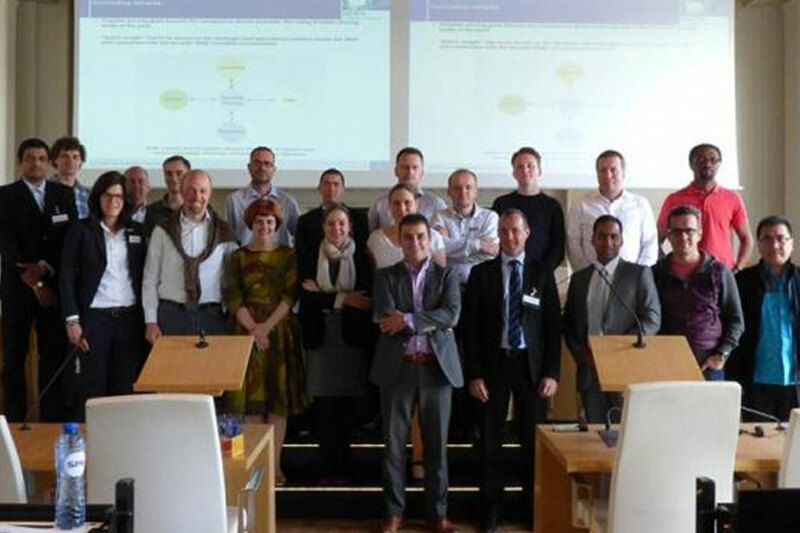 Tax) in International Taxation, Vienna University of Economics and Business Administration, Austria. 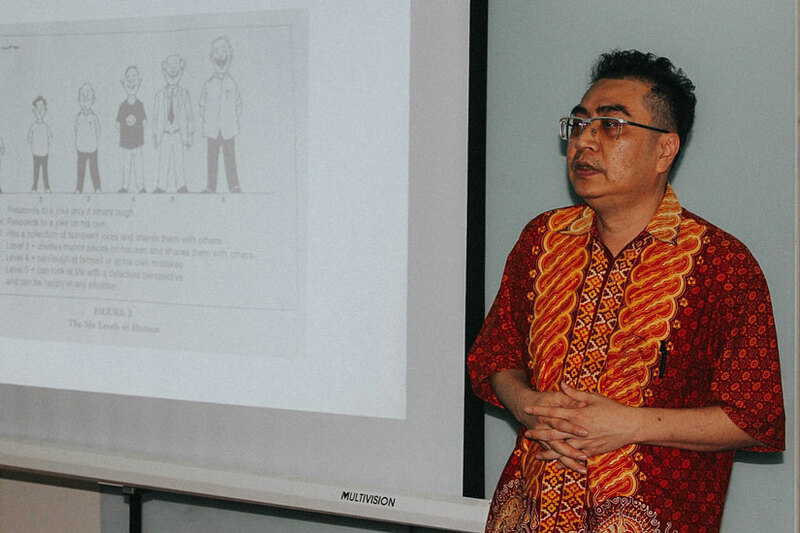 Danny Septriadi is the Senior Partner of DDTC and a lecturer at Graduate Program in Tax Policy and Administration Science and at Master in Accounting Program at the University Of Indonesia. 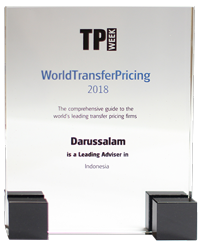 He was selected as one of the World’s Leading Transfer Pricing Advisers 2015-2017 by Expert Guides. 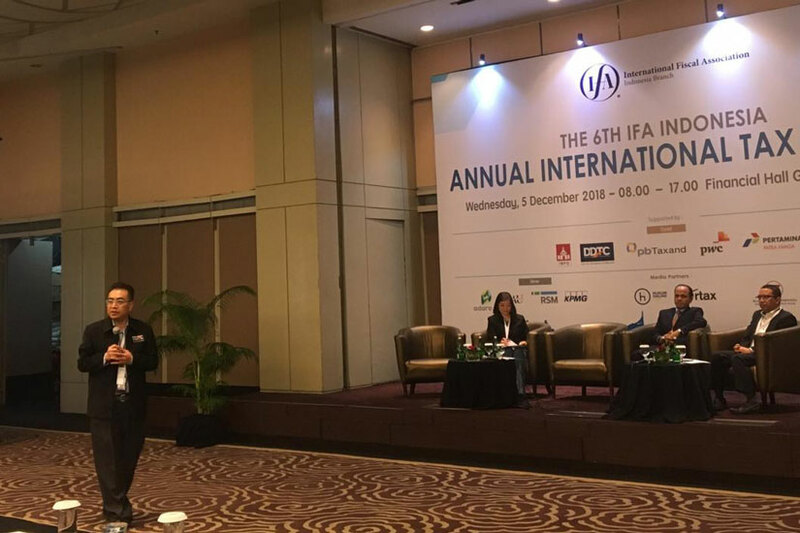 He was experienced in Arbitration Disputes as an expert in London, United Kingdom and he is an expert witness of PT Kraft Indonesia, PT General Food Industries in the Indonesian tax court. 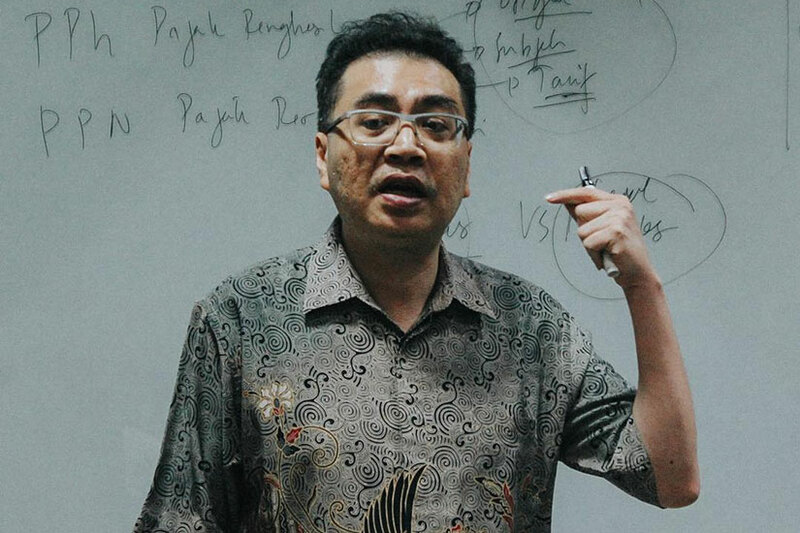 His main research areas are international taxation and transfer pricing. 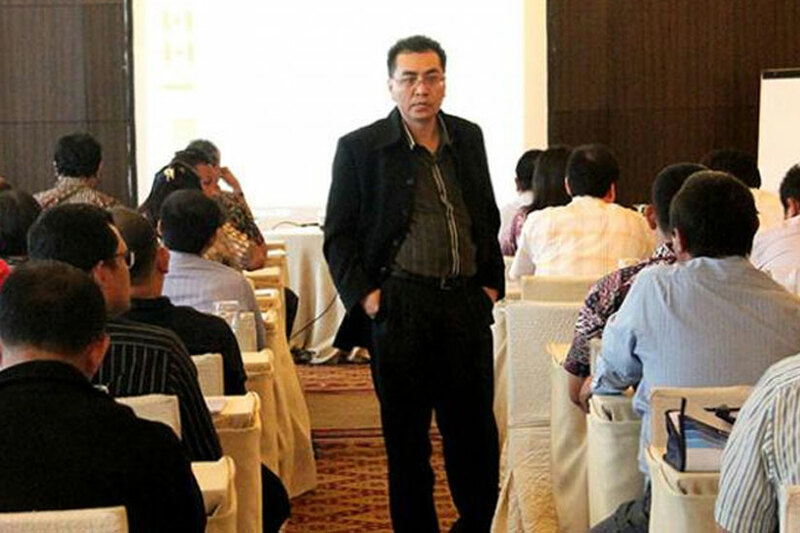 He also serves as a Secretary at Indonesian International Tax Society (IITS). He has advised clients in various areas of corporate taxation, tax risk management and transfer pricing. 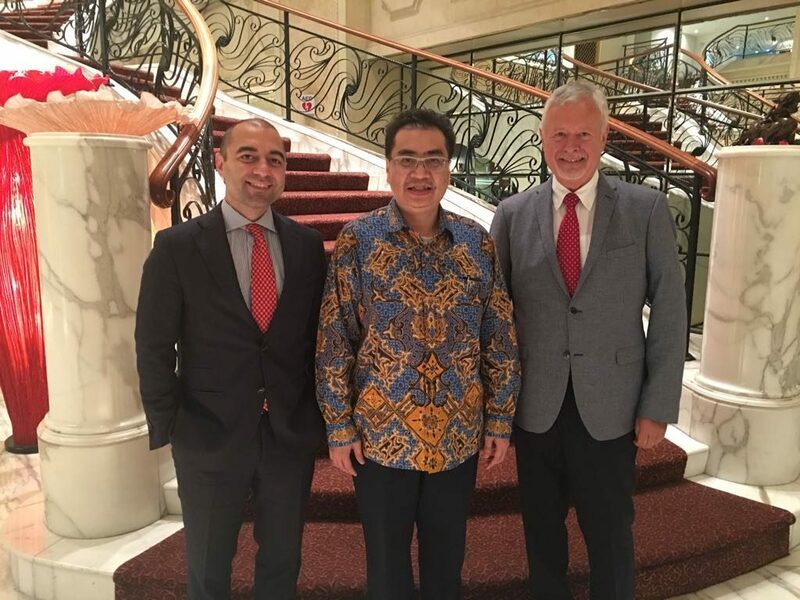 Danny Septriadi is the Senior Partner of DDTC and a lecturer at Graduate Program in Tax Policy and Administration Science and at Master in Accounting Program at the University Of Indonesia. 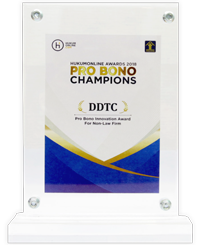 He was selected as one of the World’s Leading Transfer Pricing Advisers 2015-2017 by Expert Guides. 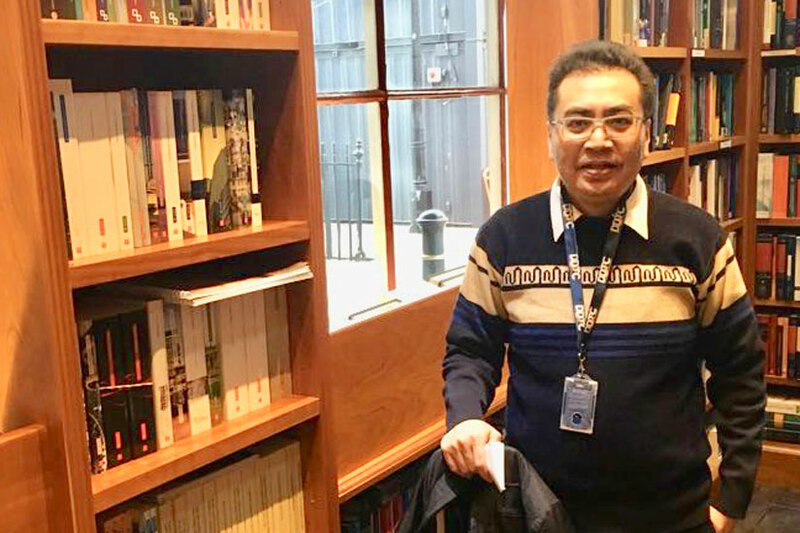 He was experienced in Arbitration Disputes as an expert in London, United Kingdom and he is an expert witness of PT Kraft Indonesia, PT General Food Industries in the Indonesian tax court. 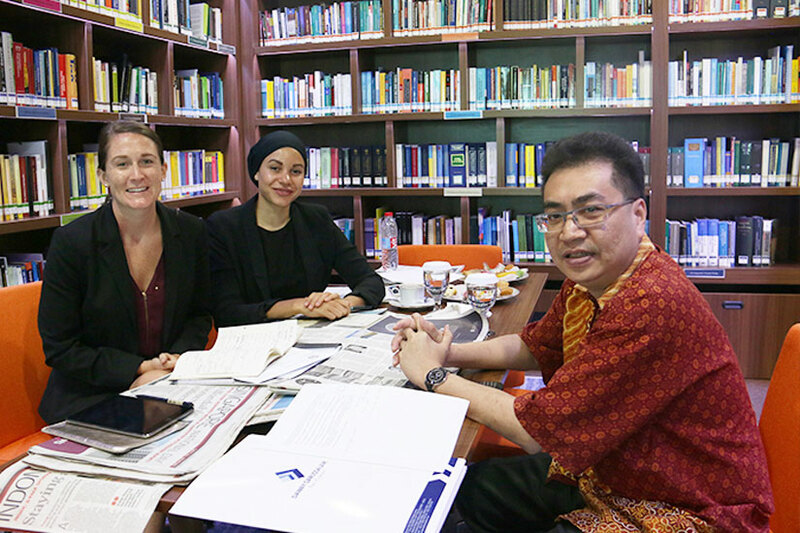 His main research areas are international taxation and transfer pricing. 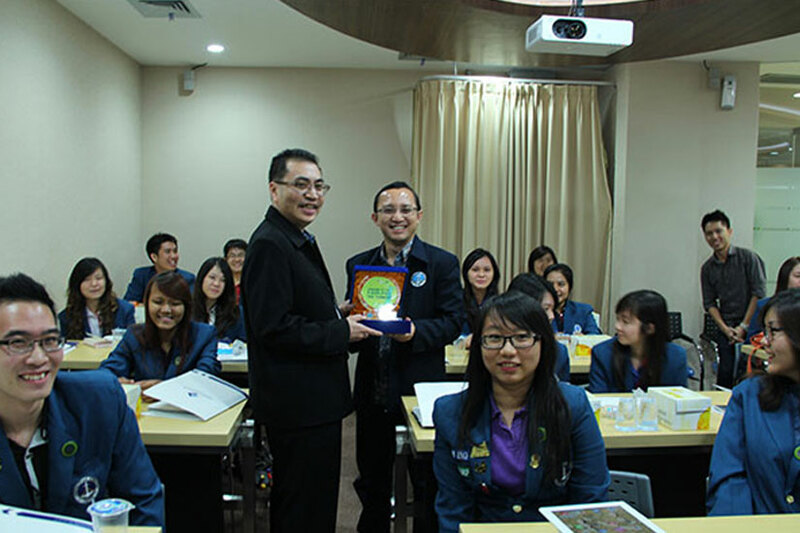 He also serves as a Secretary at Indonesian International Tax Society (IITS). 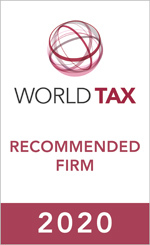 He has advised clients in various areas of corporate taxation, tax risk management and transfer pricing. 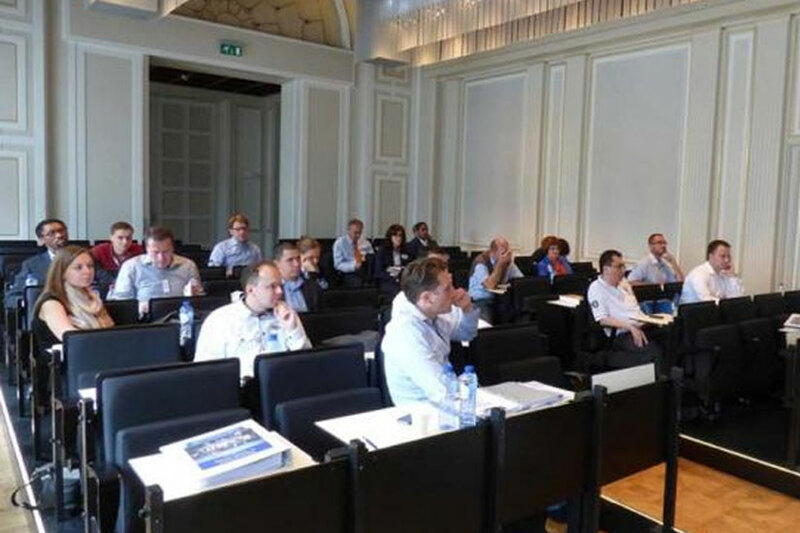 In 2012, he attended “Summer School of Transfer Pricing Programme” held by Universidade Católica Portuguesa, in Lisbon, Portugal. 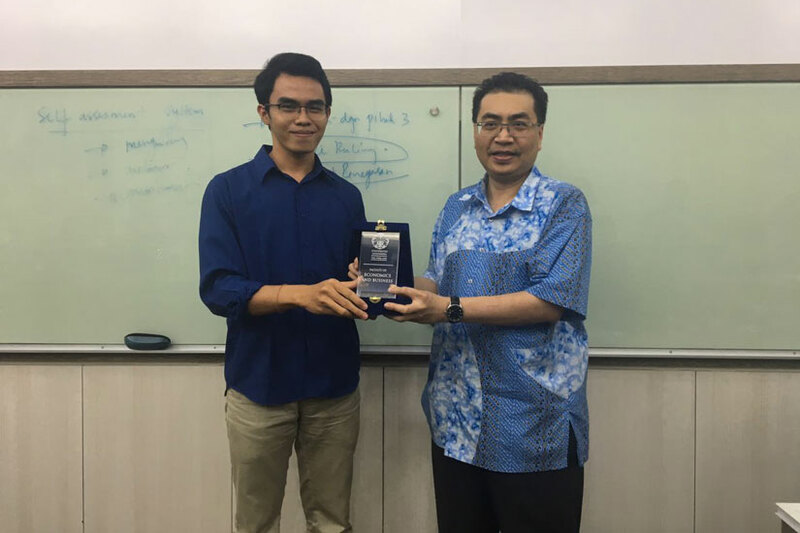 In 2014, he attended “Advanced Course in Transfer Pricing” held by Maastricht Centre for Taxation, Maastricht University, in the Netherlands. 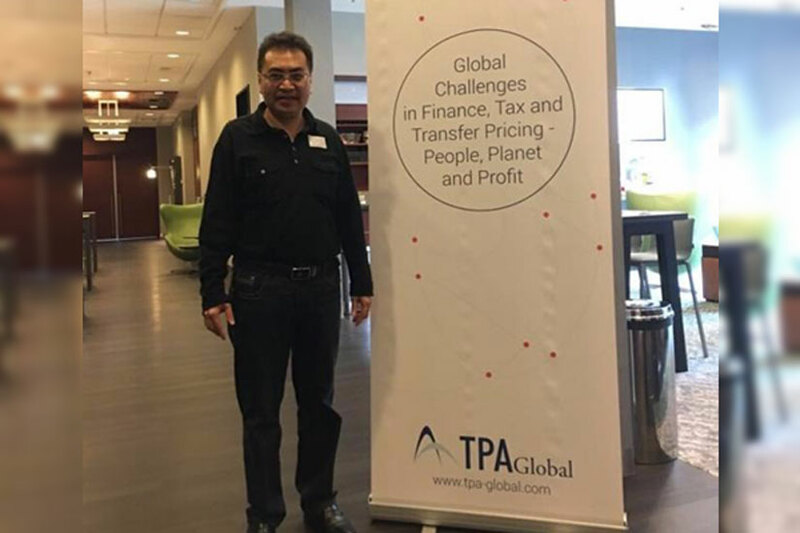 Then, in 2015, he attended “Transfer Pricing: Policy and Practice” held by Duke Center International Development (DCID), Duke University North Carolina, USA. 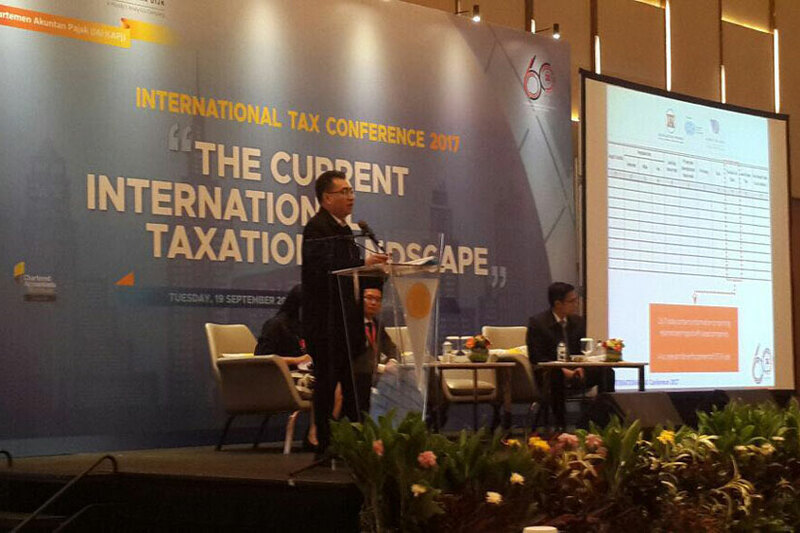 In 2017, he attended “2nd International Conference on Taxpayers Rights” held by WU (Vienna University of Economics and Business), Austria. 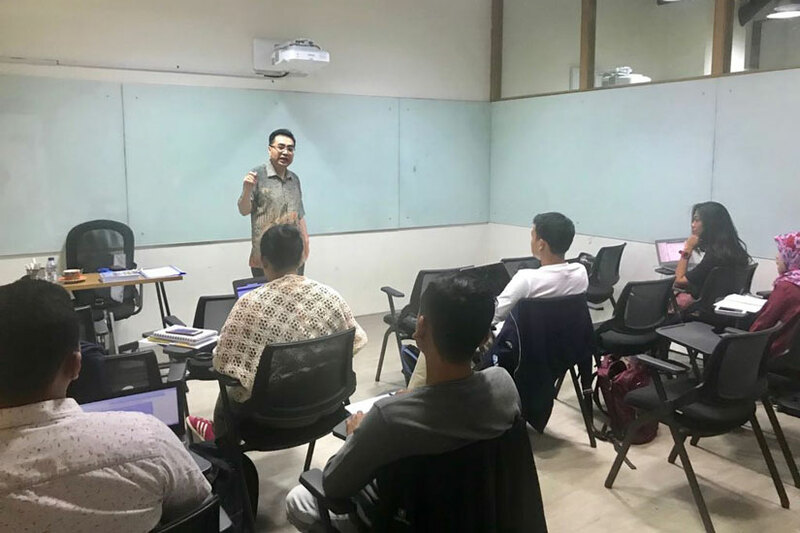 Also in 2017, he attended “Value Chain Analysis – Functional Analysis post BEPS” held by Maastricht University and TPA Global, in the Netherlands. Danny Septriadi has published several books and numerous articles on transfer pricing and international taxation. 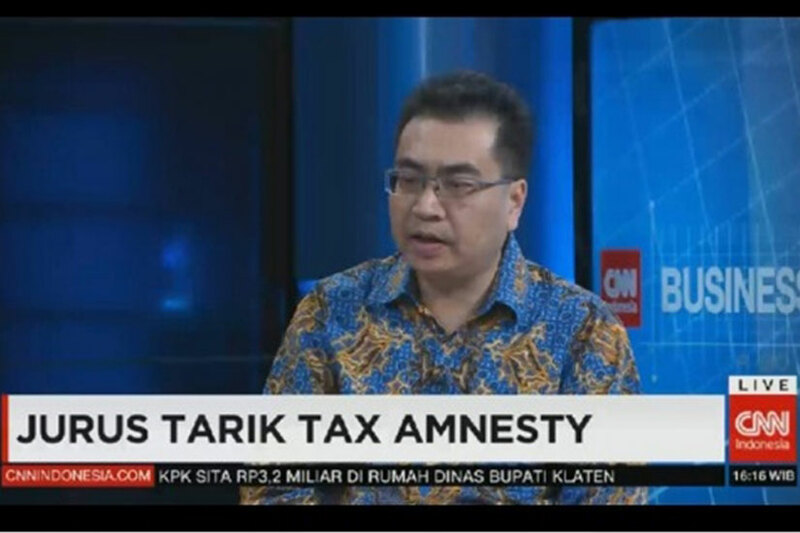 He is a source for print media (Kompas, Bisnis Indonesia, and Kontan), and also a speaker at several institutions (Directorate General of Taxes, Fiscal Policy Agency, Secretariat of Tax Supervisory Committee, Secretariat of Tax Court, PUSDIKLAT Pajak, Indonesian Institute of Accountants, University of Indonesia, Bina Nusantara University). 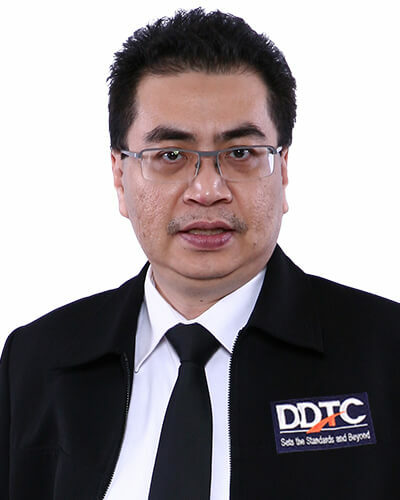 Danny Septriadi is the Senior Partner of DDTC and a lecturer at Graduate Program in Tax Policy and Administration Science and at Master in Accounting Program at the University Of Indonesia. 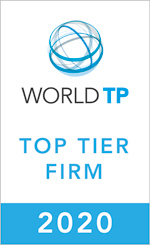 He was selected as one of the World’s Leading Transfer Pricing Advisers 2015 by Expert Guides. 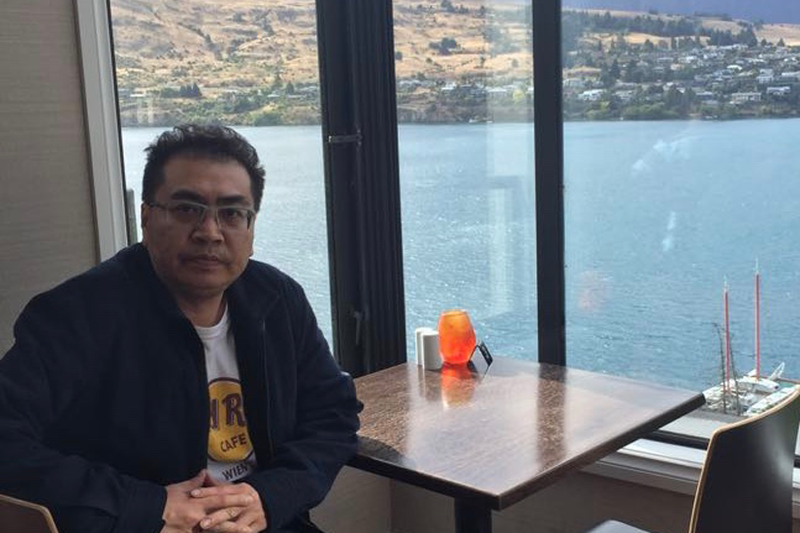 He was experienced in Arbitration Disputes as an expert in London, United Kingdom and he is an expert witness of PT Kraft Indonesia, PT General Food Industries in the Indonesian tax court. 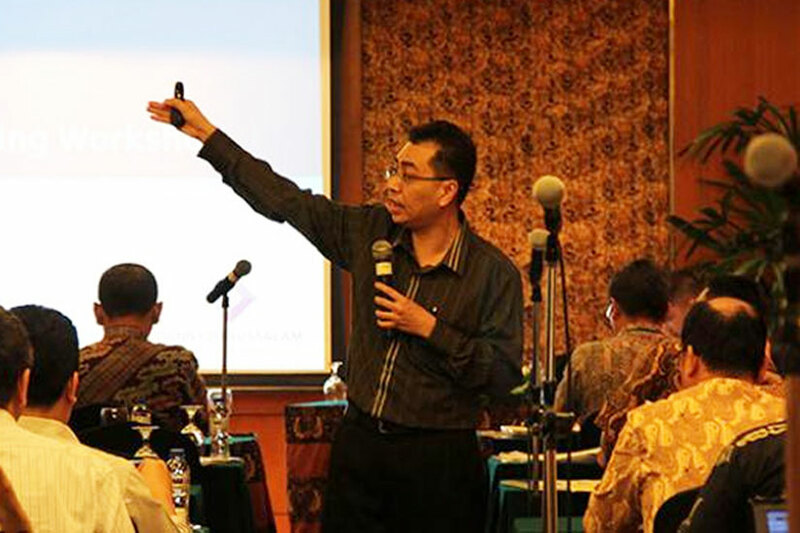 His main research areas are international taxation and transfer pricing. 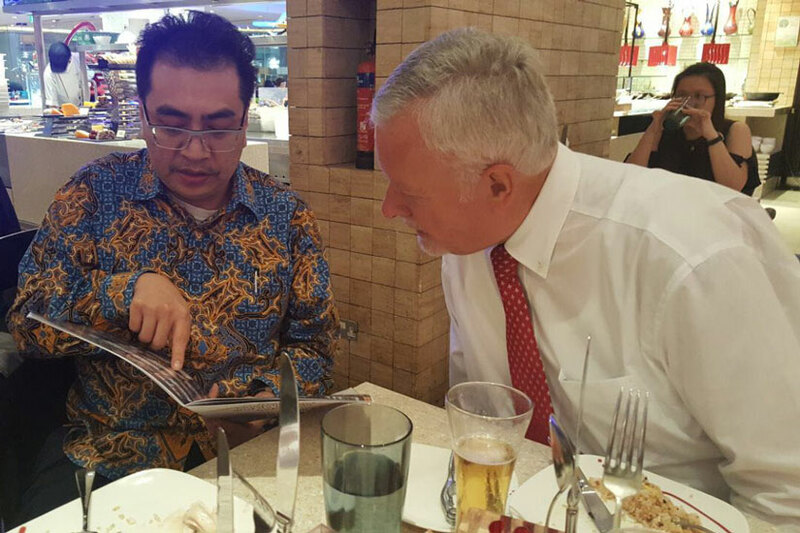 He also serves as a Secretary at Indonesian International Tax Society (IITS). He has advised clients in various areas of corporate taxation, tax risk management and transfer pricing. 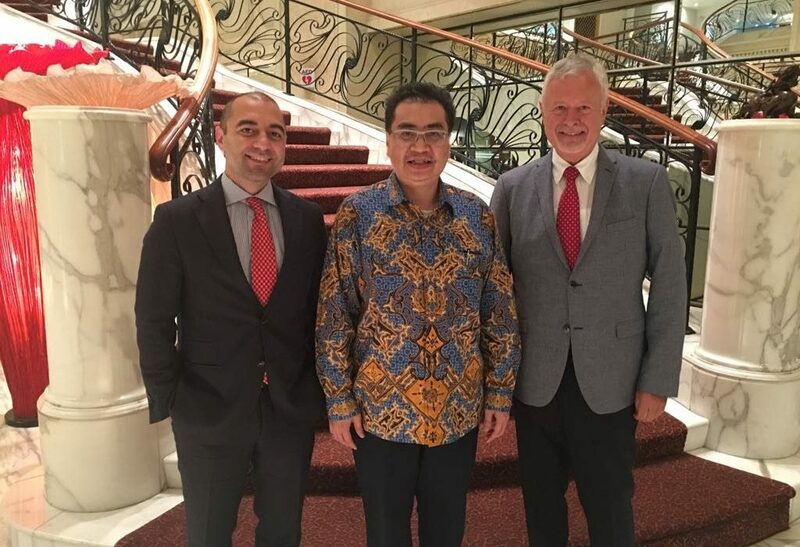 He received a Master’s degree in Tax Policy and Administration from the University of Indonesia, and a second Master’s degree (LLM) in International Taxation from Vienna University of Economics and Business Administration, Austria, with master thesis on tax treaty policy. 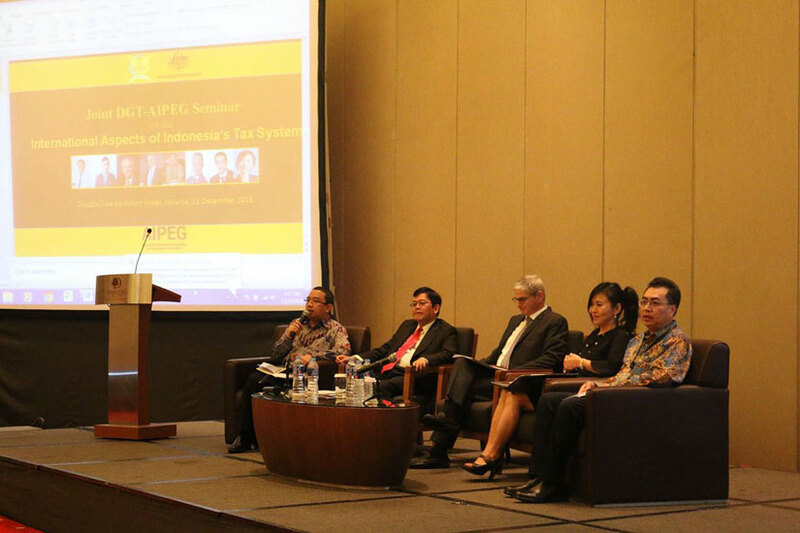 In 2012, he attended “Summer School of Transfer Pricing Programme” held by Universidade Católica Portuguesa, in Lisbon, Portugal. 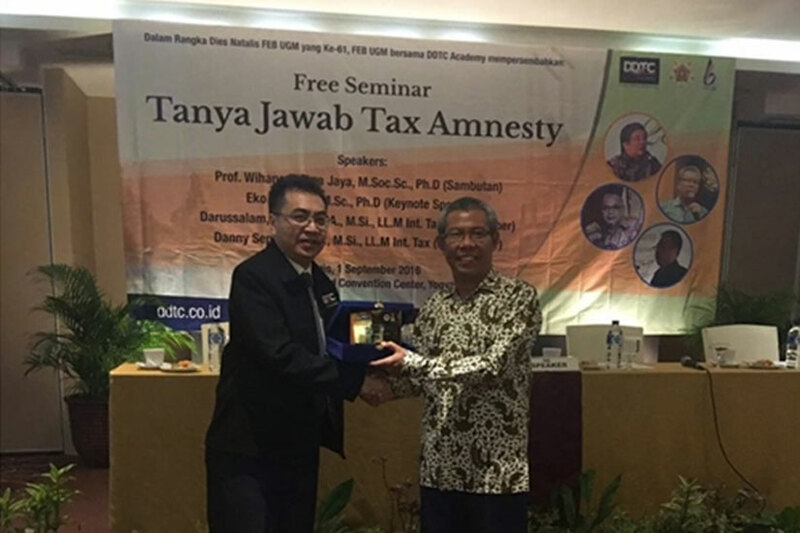 In 2014, he attended “Advanced Course in Transfer Pricing” held by Maastricht Centre for Taxation, Maastricht University, in The Netherlands. 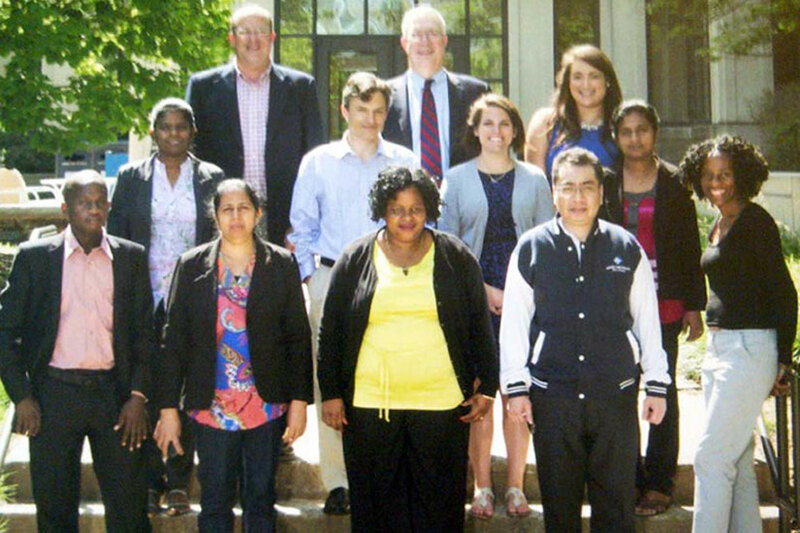 Then, in 2015, he attended “Transfer Pricing: Policy and Practice” held by Duke Center International Development (DCID), Duke University North Carolina, USA. 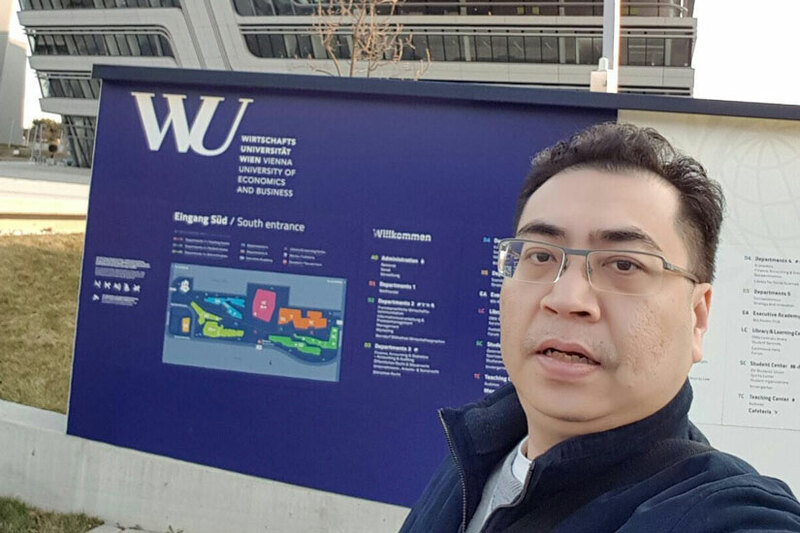 In 2017, he attended “2nd International Conference on Taxpayers Rights” held by WU (Vienna University of Economics and Business), Austria. 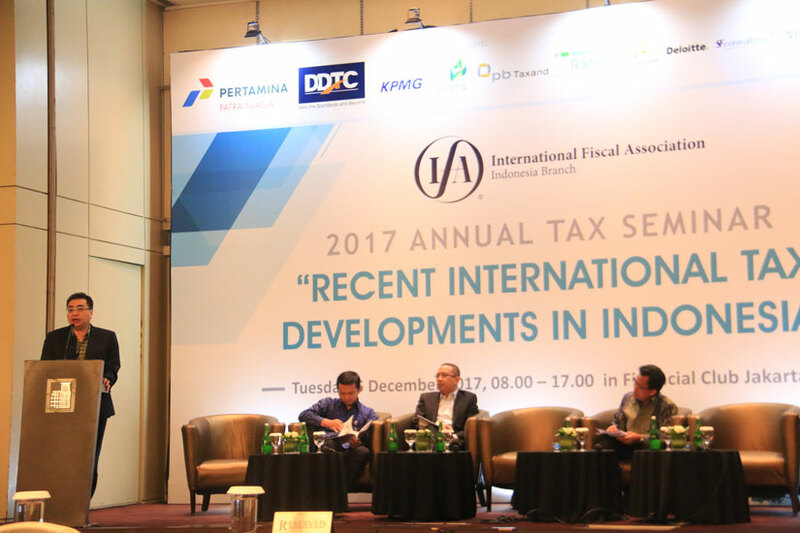 Also in 2017, he attended “Value Chain Analysis – Functional Analysis post BEPS” held by Maastricht University and TPA Global, in the Netherlands.